Japan has always held a lot of stimulation behind the brands ideas right from the infamous LV monogram being designed from Japanese family crests, and it would have been hard to miss fashions first anime model for the SS16 campaign. 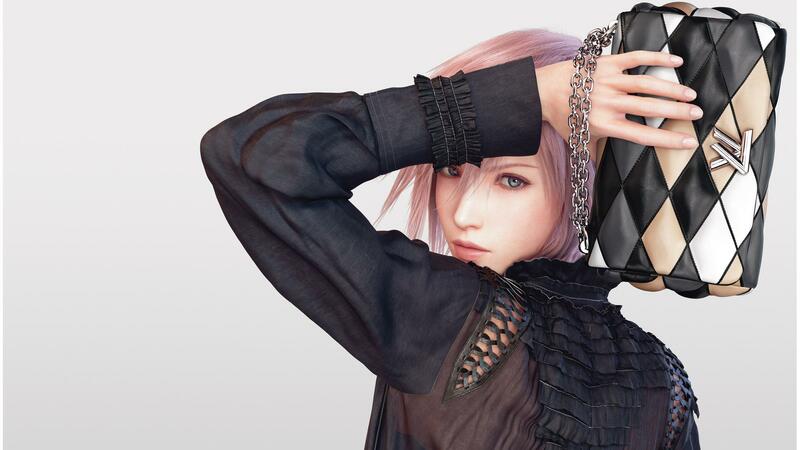 Final Fanasy XIII character, Lightning, was plastered all across billboards sporting various Vuitton pieces. 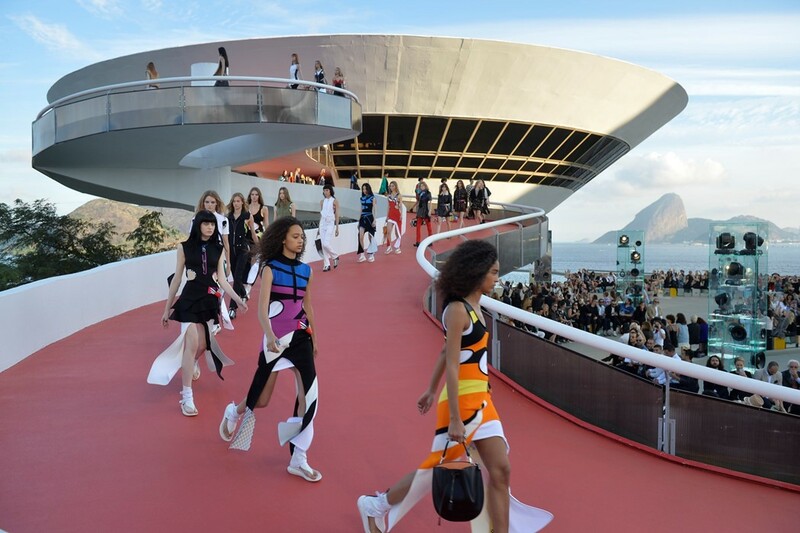 Not only this, Ghesquière has also been known to take the French brand into collaborations with other Japanese brands including; Comme des Garçons’, Yayoi Kasuma and Rei Kawakubo. It’s no surprise that this is the direction the Cruise is going. May 14th is definitely a date to put in the diary.